The last book I read that I really enjoyed was “Coming Ashore” by Catherine Gildiner. This book is the third of a trilogy. The first 2 books were “Too Close To The Falls” and “After The Falls”. I loved all three books. They are memoirs of Cathy’s very zany and unconventional childhood, teen years and finally University and young adulthood. I had the pleasure of meeting the author, Cathy, when she came for our book club a few years ago when we had read her first book. All the members of our club enjoyed the book and it was a thrill to have dinner with her. When her second book was launched a few of us went to the party. It was held in a big old house that was converted into a pub. The theme was the ’60’s since the setting of her teen years was that era. Hamburgers, French fries and ice cream sundaes were served while the groovy music of the 60’s played. It was a memorable evening. I couldn’t wait to read the book and again I was waiting for the 3rd one. None of them disappointed. I highly recommend them. 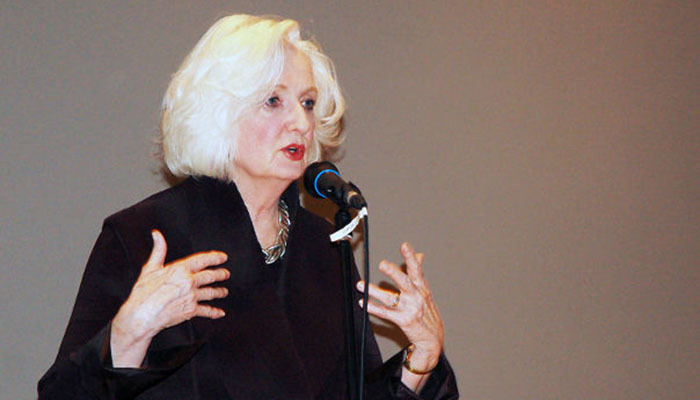 Catherine Gildiner is a best-selling author and psychologist. Born and raised in New York, Catherine moved to Canada at age 22 and now lives in beautiful Creemore in Southern Ontario. 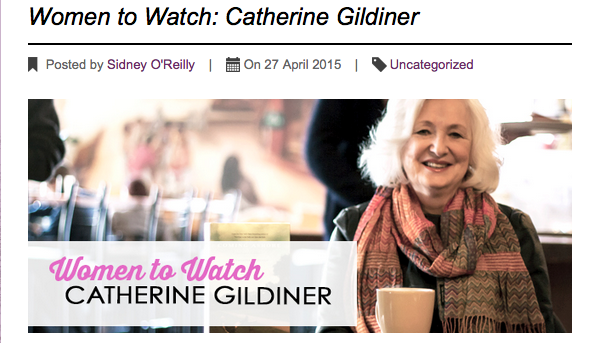 Catherine has written a successful and humorous series of memoirs which recount her life through self-mirroring character, Cathy McClure (Catherine’s maiden name). Catherine’s first memoir, Too Close to the Falls, which covers Catherine’s life up until age 14, remained number one on the Canadian Best Seller’s List for 172 weeks. Her second wildly popular memoir, After the Falls, continues her life story up until age 21. 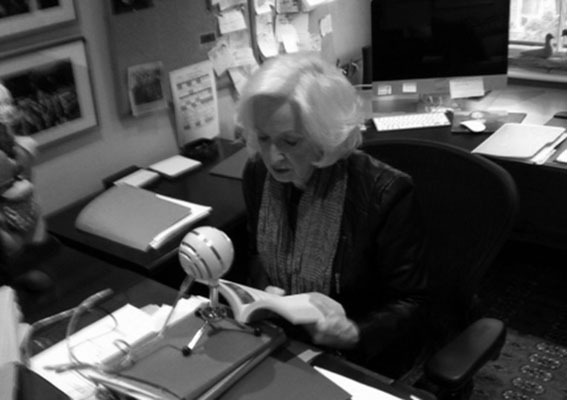 After writing two memoirs, Catherine wrote a Freudian thriller called Seduction – a fictional piece which also spent several weeks on the Best Sellers list. 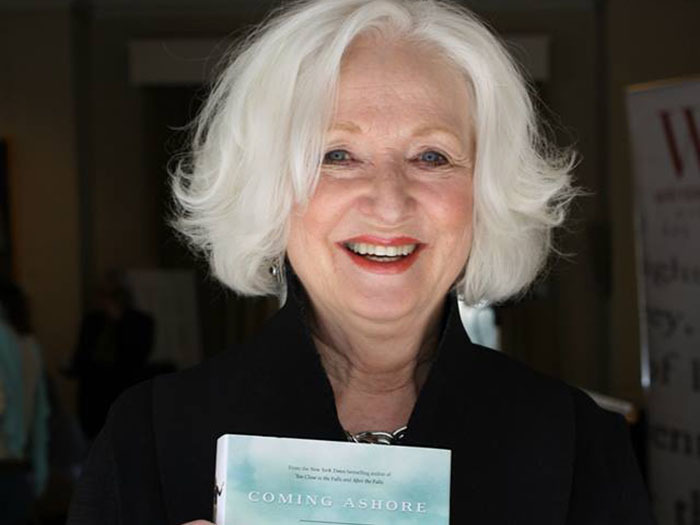 Most recently, Catherine completed her third memoir, Coming Ashore, as a continuation of her life up until age 25. For more photos and information, please visit Writers’ Trust Facebook page. 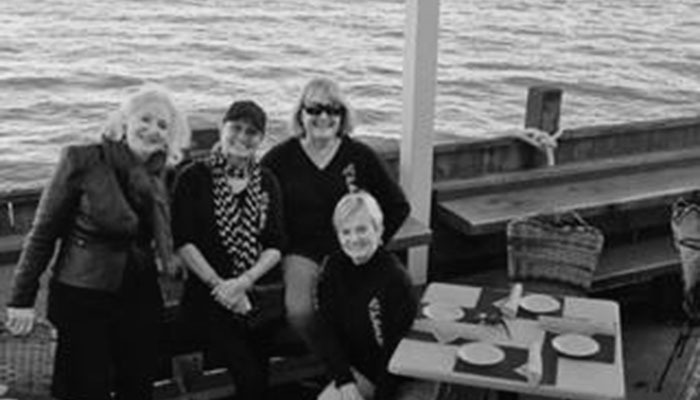 Hooked up with high school friends of 55 years as I wound around San Francisco promoting Coming Ashore. This is me, Jenni Weller, Sue Driscoll, and seated is Sally Stiles, all alumni of Amherst High School. Great to see old friends who came – some from hundreds of miles away – to hear my goof ball talk. As usual we laughed our heads off. I’m on tour throughout 2015 to launch my third memoir, Coming Ashore, which covers my life from ages 20-25. When I was on tour for my first memoir nearly 10 years ago, I wrote an article for the Toronto Star as a thank you and tribute to my readers; the sentiment is just as real today as I cross the continent to meet as many of you as I can. “When I wrote Too Close to the Falls, a childhood memoir about my life from 4 to 14, I was thrilled that it made it to the best seller’s list. One of the best parts of the experience was the book tour itself. Writing is a solitary activity. I was hunkered down on my third floor month after month pressing little keys and then one day I pressed print. Suddenly I was sent around the world to actually see the effect of my words. It is a magical moment to see a group of people you have never met respond to your writing with laughter or tears. It is a moment of shared intimacy like no other. You know, you can sit in your room and write books if you want and never see anyone who reads them other than your small circle of friends. It’s easy to write for them. The joy of the book tour is in getting out and there and meeting people who are unlike you. The magic happens in realizing we all have enough common experience to share an emotional moment brought alive by a simple printed word. That, for an author, is a moving experience. Whenever I sit in my study thinking I have nothing to say, I think of all the people out there who thought I did. Read the entire article, The Glory of the Book Tour, Toronto Star, 2005 (reprinted with permission). 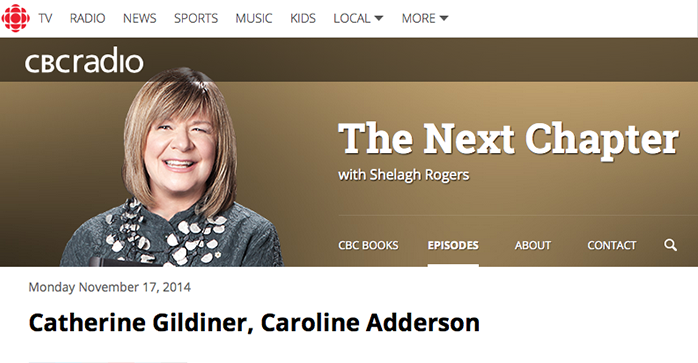 Listen to the podcast on the CBC Radio’s website. I’ve been taking Garageband lessons from the folks at Apple so I can bring Coming Ashore to you live from my writing studio. I’ve recorded the podcasts in segments, so you can listen to me read my escapades aloud, one chapter at a time. You can listen here.